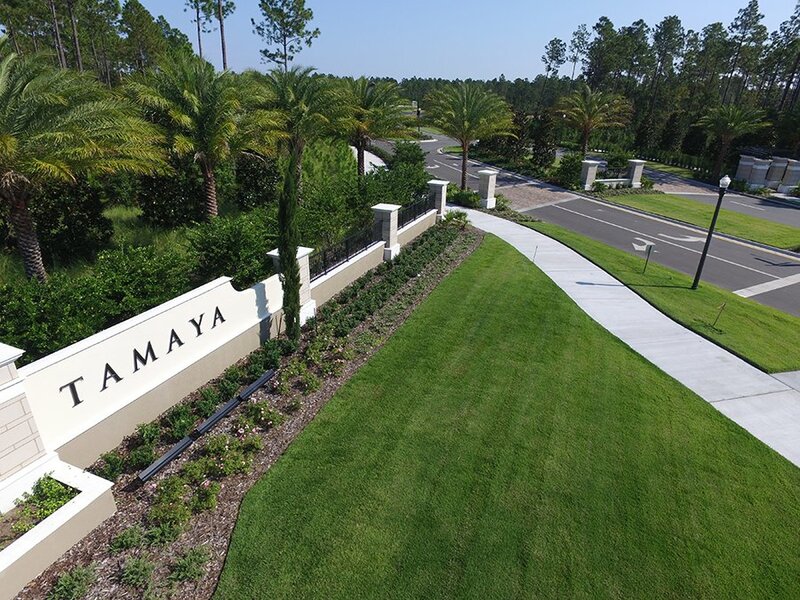 Miscellaneous blog posts, articles, news, and more regarding the beautiful Community of Tamaya, between the city and the sea in Jacksonville. Huge changes marked 2016 for Tamaya. We welcomed 80 new families (for a total of approximately 180 families in all) to the Tamaya lifestyle. We broke ground on the long-awaited Resident’s Club. We began construction of the permanent entry feature and we started to say goodbye to the first phase of model homes. It’s been an incredible year!